Cambridge Research Biochemicals (CRB) has recently acquired the rights to a novel and patentable method, SELPEPCON™ for parallel assembly of a large number of peptide-therapeutic cargo combinations. CRB is now offering custom–made libraries of peptide-cargo conjugates to help accelerate the delivery and development of new therapeutics. Cargo Types. The technology is available immediately for Peptide Nucleic Acids (PNA), peptide cargoes and peptide conjugates of a Phosphorodiamidate Morpholino Oligonucleotide (PMO) cargo. Antisense PNA or PMO, as with other oligonucleotide types, are poor in cell uptake. A researcher may wish to search a CPP library for a suitable cell delivery peptide attachment for a particular cell type under study. Further, many peptide inhibitors of cellular process are poor at entering cells and a CPP may help to enhance cellular activity. Customers may wish to begin or refine a drug discovery process for an antisense oligonucleotide or peptide inhibitor lead. Cambridge Research Biochemicals (CRB) has collaborated with UK expert, Dr John Howl (Pantechnia, University of Wolverhampton) to design and supply a kit of cell penetrating peptides suitable for different cargo molecules. 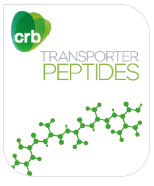 CRB also offers a cell penetrating peptide design service and conjugation to clients’ cargoes. Upon ordering your peptide, please refer to the peptide buyer’s guide for help on dissolving peptides and their storage. 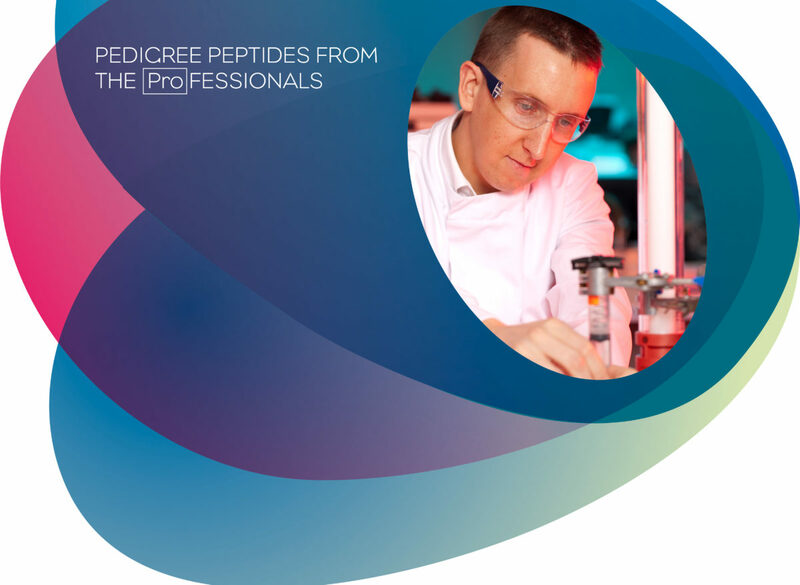 To find out more about peptides see our Technical section.